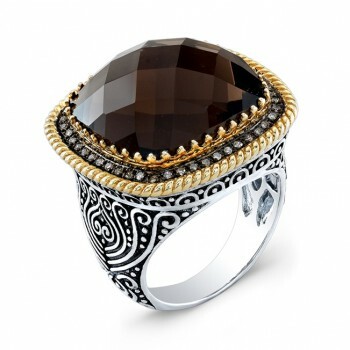 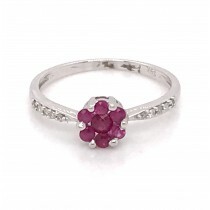 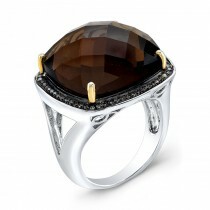 Beautiful and vibriant precious and semi-precious color stone rings make a bold statement. 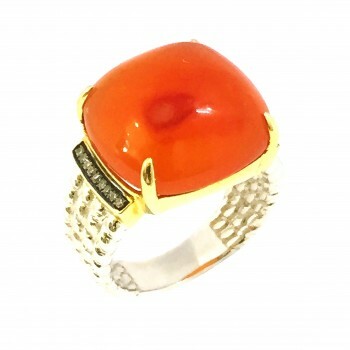 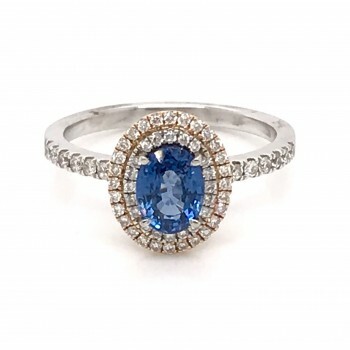 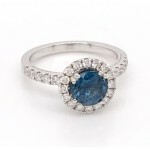 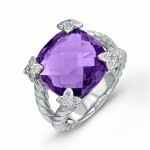 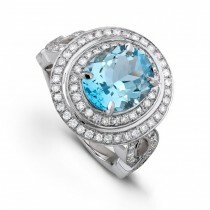 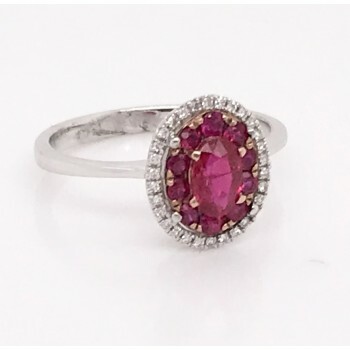 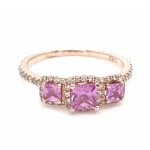 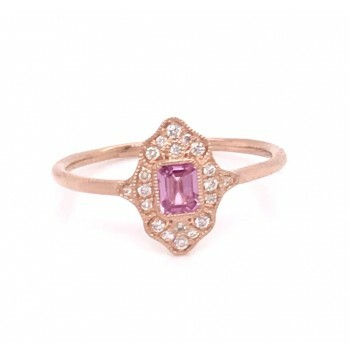 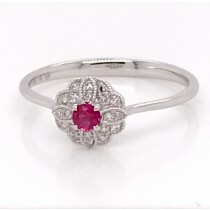 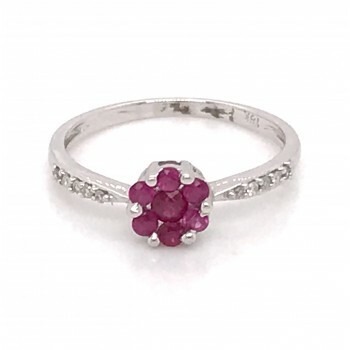 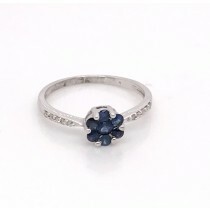 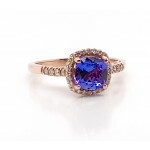 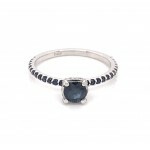 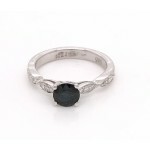 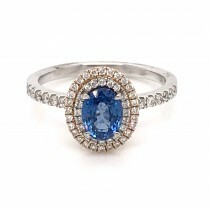 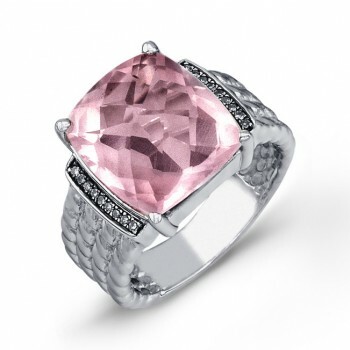 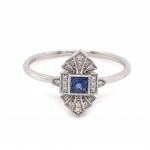 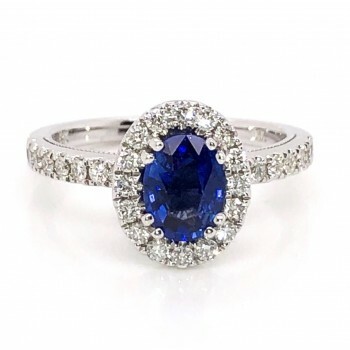 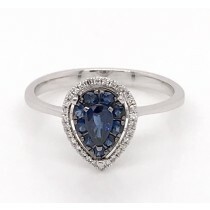 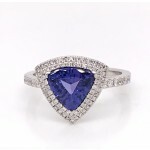 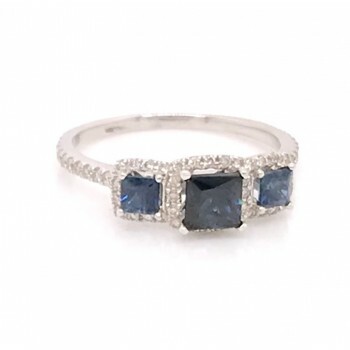 Coby Madison Jewelry offers a fantastic collection of classic timeless color stone rings to fashion forward designs. 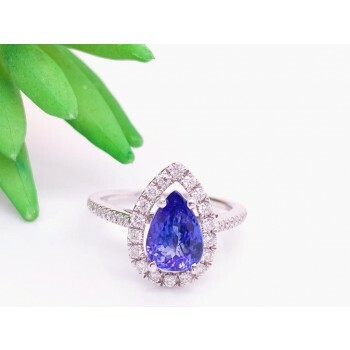 This selection of fine jewelry includesto aqua, peridot, citrine, blue topaz, amethyst, lemon quartz, smokey quartz, pink tourmaline, blue sapphire, pink sapphire and diamonds set in exquisite designs.